Lysine is an essential amino acid rich in proteins your body requires to grow, develop and stay healthy. Also known as l-lysine, the amino acid plays a crucial role in your general well-being as it facilitates the biosynthesis of proteins. Essential nutrients such as carboxylic acid, side chain lysyl and amino acids, among others, are found in lysine-rich foods. L-lysine has been used for many years in the health-care sector as a therapeutic protein to treat and prevent certain illnesses. It has a range of health benefits that have been proven by various studies. 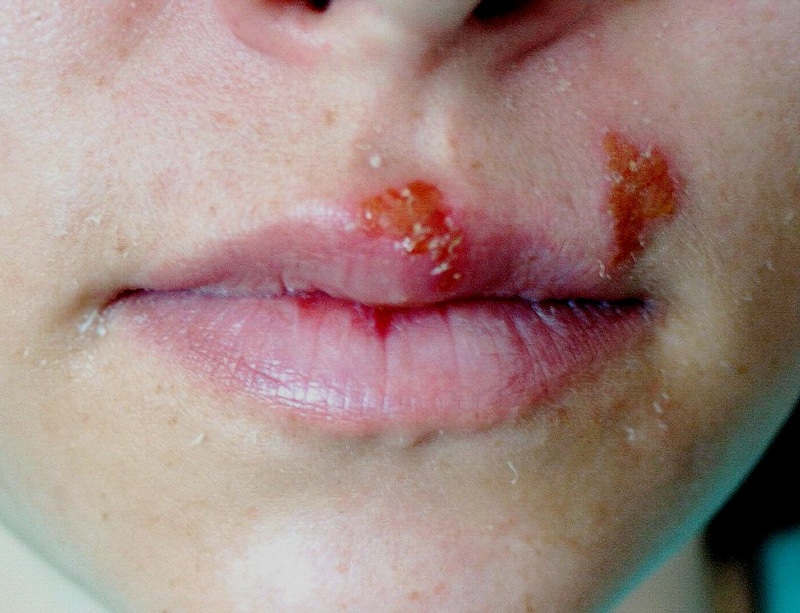 Herpes simplex virus, commonly referred to as cold sores, is a contagious viral disease presenting fluid-filled blisters around the lips as its major symptom. You only need to get in contact with an infected person’s saliva or fluid from the sores to get infected with mouth sores as the virus is highly contagious. Your body produces Arginine, an amino acid that facilitates the replication of the Herpes simplex or HSV-1 virus. On the other hand, lysine is an antagonistic amino acid to Arginine, meaning it suppresses the virus from multiplying. As a result, l-lysine is an essential reagent in controlling the herpes simplex virus. Herpes treatment achieved through a combination of selected herbs: l-lysine and zinc. Various studies have been carried out to find out the effectiveness of lysine in treating cold sores. The findings of one such study indicated that 40% of study respondents reported cleared symptoms while participants who didn’t take lysine experienced a prolonged virus outbreak. Although research is still underway, this critical amino acid can also suppress genital herpes caused by the HSV-2. Herpes treatment is made available in the form of creams, lysine supplements and diets rich in lysine and low in arginine. Incorporate l-lysine-rich fruits and vegetables in your diet to boost intake of this amino acid and minimize consumption of high-arginine foods such as gelatin, nuts, and chocolates. With proper medication, a healthy and positive lifestyle, minimal stress, and consumption of a lysine-rich diet or supplements, you can effectively treat the herpes simplex virus or minimize outbreaks. 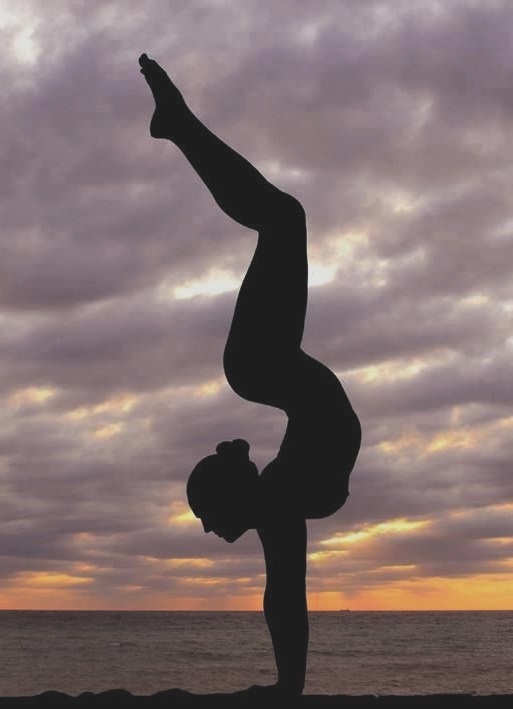 Research has shown that your body has approximately 270 bones at birth and 206 bones after the fusion of bones into adulthood. You need an excellent calcium-to-collagen ratio to experience healthy bone development and maintenance. 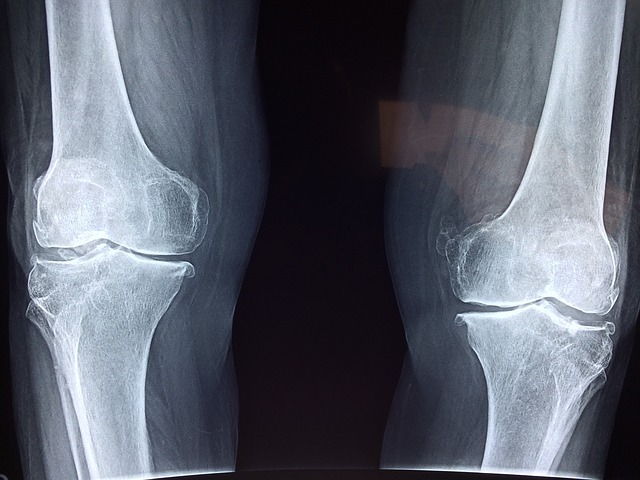 The two nutrients create a powerful bond to protect you from bone loss. Lysine deficiency is an indication of low calcium-to-collagen ratio in your body, a condition that might lead to the development of weak bones. Multiple or frequent bone fractures and bone loss/osteoporosis might be signs of this deficiency. If you present these symptoms, talk to your doctor to schedule a lysine concentration test for proper diagnosis and treatment. Lysine promotes the absorption of calcium by your body and minimizes its loss through urine. The amino acid promotes high calcium retention in the body. Therefore, consumption of lysine-rich foods can facilitate osteoporosis treatment, including other bone-related conditions. Children should also consume fruits and vegetables rich in lysine to experience optimal growth and development. Lysine also promotes healthy bones in the aged who often experience wear and tear. Fatigue, thyroid ailments, joint pain, and immune disorders are typical in patients with an unhealthy gut system. Poly-l-lysine, a critical component of lysine, has anti-inflammatory properties and thus can be used to treat your gut lining from digestive problems such as the leaky gut syndrome. 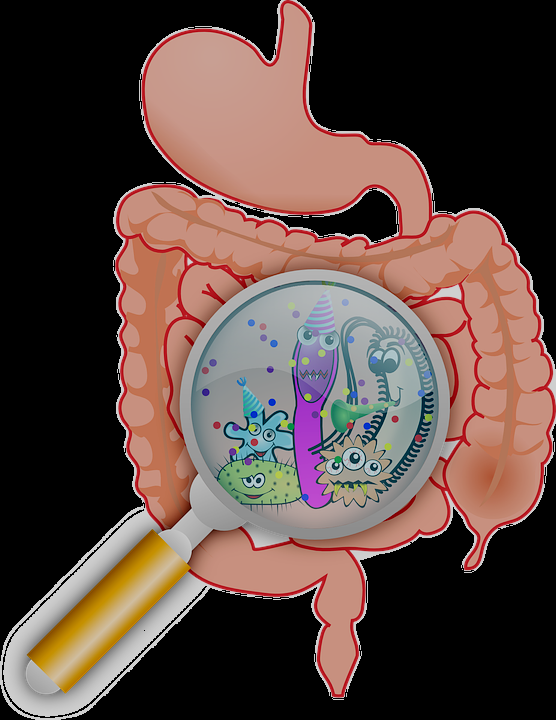 Consuming lysine supplements or foods rich in this essential amino acid can repair your damaged gut system, preventing its tissues and cells from invading other body tissues and organs. You can also treat the symptoms of diabetes, manage and kill cancer cells and suppress pancreatitis by including lysine-rich foods in your diet. L-lysine also integrates with vitamin c to form an amino acid commonly known as carnitine. The resultant amino acid is responsible for cholesterol reduction and conversion of fatty acids into energy. Highly active persons such as athletes require high energy levels to engage in sports. Lysine deficiency in an athlete's diet can lead to nausea, fatigue, and dizziness. These symptoms can be detrimental to the career of a sportsperson. Due to the strenuous nature of athletics, athletes often experience wear and tear in their joints. As a result, you risk catabolism or tissue break down if you don’t get the right amounts of energy. After engaging in a vigorous exercise, a catabolic state should be reversed to an anabolic state, also known as tissue growth state. Lysine is an anti-catabolic compound because it can suppress the protein degradation rate. Therefore, athletes need diets rich in lysine or supplements to enjoy faster muscle development and recovery, hence increased athletic performance. Since it’s in direct contact with the outside environment, it’s often exposed to harsh weather conditions. Therefore, your skin requires proper care. Lysine is abundant in carnitine and collagen, components that aid in skin tissue repair and maintenance. Consume foods rich in lysine or use skin products containing organic lysine to enjoy its healing properties for well-nourished skin. With sufficient lysine levels in your body, you get to enjoy increased collagen in your skin for enhanced strength and elasticity, faster replacement of dead skin cells and reduced wrinkles and fine lines for a smoother texture. Lysine can also help clear stubborn acne. Regular consumption of lysine-rich foods guarantees collagen development and retention in your body. With sufficient collagen, your body enjoys proper development and maintenance of connective tissues, cartilages, tendons, the digestive system, blood vessels, and bones. Collagen also fights hair loss, meaning you’ll have good hair even in old age. You can also benefit from reduced cellulite and stretch marks, healthy teeth and nails, and a toxin-free body. Contact us today to learn more about the foods you need to consume to get a high lysine intake to enjoy these health benefits!